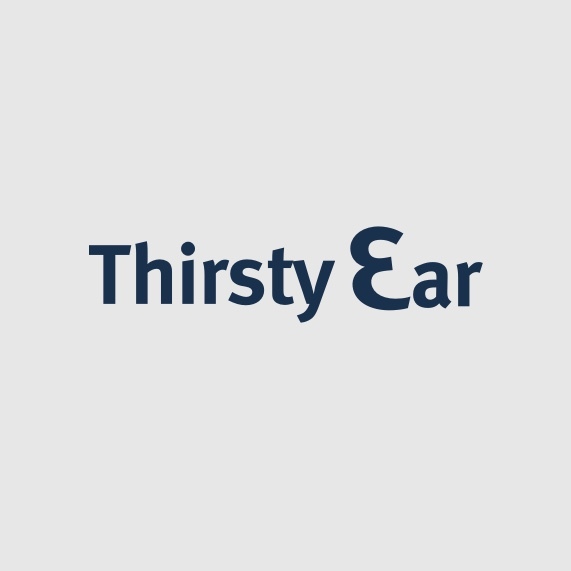 Thirsty Ear is one of the most idiosyncratic and adventurous imprints in contemporary music. Producer Scotty Hard, well known for his groundbreaking work which ranges from Wu Tang Clan to Medeski Martin and Wood, has utilized some of world’s greatest jazz musicians on his recording and created an album that melds deep funk, modern jazz, and keyboard wizardry. Medeski and Shipp’s relationship dates back to their days at the New England Conservatory of Music, where they were students together. Taking quite different paths to success since then, each has established their niche in the modern era of jazz: Shipp as a leader in modern jazz, and Medeski in the wildly successful band Medeski, Martin, and Wood (MMW). On Radical Reconstructive Surgery, Scotty Hard’s vision has been fully realized with this first recording of Medeski and Shipp playing together with the stellar rhythm section of William Parker on the bass, and Nasheet Waits on drums with additional drumming by Mauricio Takara. DJ Olive also lays down his considerable turntable skills to complete the line up for this historic project.